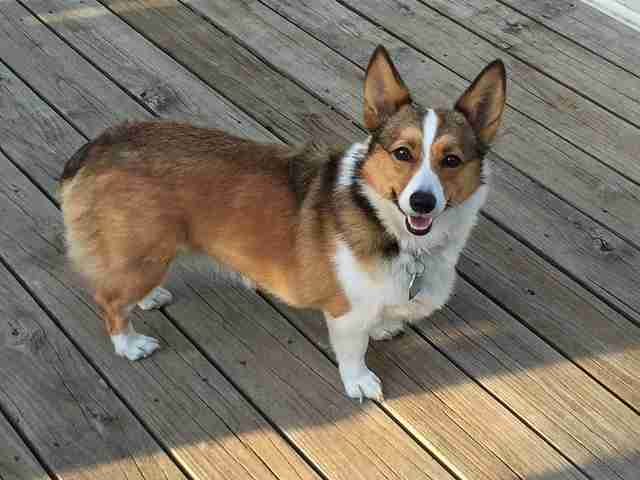 Not all heroes wear capes — or, in the case of this quick-thinking corgi, any clothes at all. Peggy Keating-Bolm had always been a fan of her sister's pup, Pippa, but then something happened to make her love her even more. 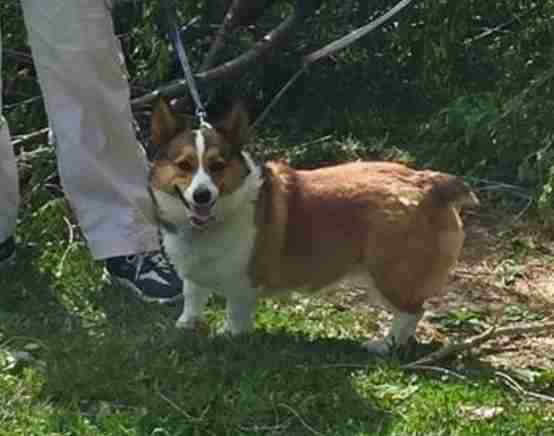 While out for a leisurely walk along a quiet wooded road last May, the 3-year-old corgi suddenly became concerned; she'd picked up on a sound so faint it was imperceptible to Peggy's ears. Pippa then began to bark and lunge, yanking on the leash with such force that Peggy was thrust forward. A moment later — CRACK! — a large, heavy branch came crashing down exactly where she had been standing. The sound that had caught Pippa's attention was the faint crackle of fracturing wood that preceded the branch's collapse. Somehow, Pippa knew that it meant trouble was seconds away, and that she needed to act fast to avoid disaster. "She pulled me out of danger," Peggy told The Dodo. "I would have been hit by the huge branch if she hadn't pulled on the leash to go forward when she sensed danger." 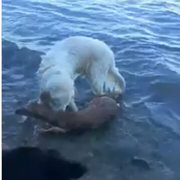 Pippa had saved the day, preventing Peggy from being injured — or worse. Peggy was spared, all thanks to Pippa's exceptional hearing. Dogs are capable of detecting sounds in the ultra-high frequency range, up to about two octaves higher than most people can. 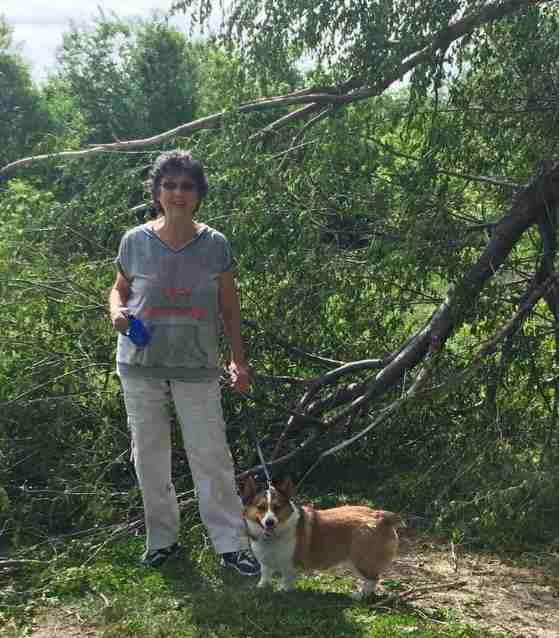 That, along with her ability to direct her ears in the direction of a sound, allowed Pippa to not only hear the branch before it fell, but also to zero in on which limb was about to fall. As if we needed another reason to love our canine companions.